The country will work with Humane Society International to uphold the ban on animal testing and explore other testing methods. شاركت موقعنا إليسار نيوز مجموعة من الصيادين المستدامين، بفيلمي فيديو توثق عملية صيد خمسة خنازير برية، وبتاريخ 23 شباط/فبراير 2019، أما هذا الفيديو فبتاريخ 24/2/2019 ويصور صيد خنزير واحد، وكان وزير البيئة قد أعلن اقفال الموسم يوم 15 شباط، هذا وقد كان صيد الخنازير مسموحا في الفترة بين الاول من ايلول/ سبتمبر و15 شباط/فبراير..
هذا الأمر يعد مخالفة لقانون الصيد وضرب بالحائط بكافة القوانين، خصوصا وأن هذه الفترة هي فترة تزاوج هذه الحيوانات وغيرها. 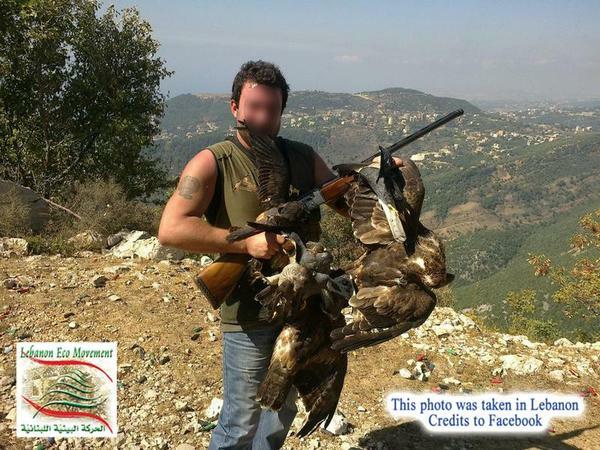 Lebanese internal security forces Lebanese Wildlife Lebanese wildlife group Pets, stray & wild animals. "Only when all are included in our hearts are we truly awake and free." Every animal violently slaughtered on a factory farm was a baby. I felt so protective over this baby chick. I can’t really explain it. He was just so fragile and innocent. He fell asleep in my hand and trusted me so much. I get emotional just thinking about it. Please consider innocent babies like ‘Smally’ before you purchase animal products. You’re likely eating the body of an infant animal not too much older than this bird here. Hope this video gave you a better idea of why I’m vegan. Barely alive and already marked as someone’s property. Their slaughter date was determined the day they were born.